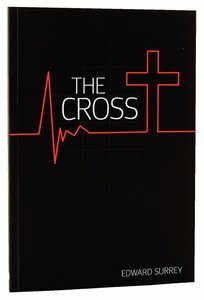 Through practical examination of individual case studies, coupled with careful and skilful analysis of biblical text, The Cross takes the central event of Christ's crucifixion and applies it to the everyday challenges youth face living in this complex and confusing world. Customer Reviews For "The Cross"
This book is written in an engaging and memorable way to connect especially with students. However, the end result is a book that would help any Christian wanting to grasp more fully what Jesus' cross achieves for us. Ed Surrey writes with humour and warmth and a pastor's insight. A much needed book for young people. The best resource of its kind on the topic.